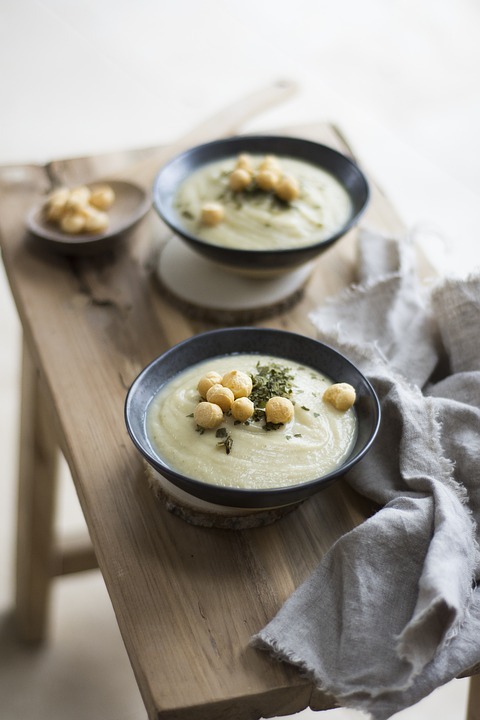 Yummy and nutritious, Cauliflower Soup is a favourite of our friends over at Lu-Ma Café. Enjoy their recipe to warm up a cold February day. In a large pot, add the olive oil. Add onions and salt, cook the onions until soft adjusting the heat to prevent browning. Add cauliflower and mix in, then simmer for approx 3 mins. Reduce the heat to a simmer and leave to cook until the cauliflower is tender (approx 10 mins). 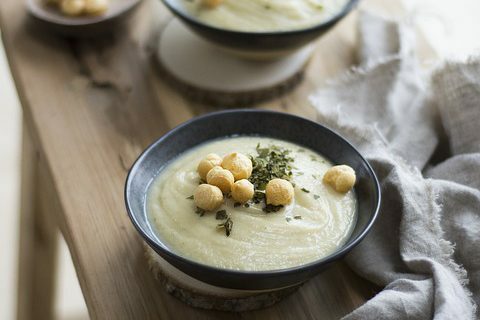 Using a hand held blender puree the soup until it is smooth and creamy. Stir in pepper and nutmeg to taste. Add the milk and cook over a medium – low heat until hot.